At Antich Automotive, making our customers happy with unparalleled car repair and service is what makes us happy as well. We're proud to work on your Scion! It's a modern marvel and a major investment, so we'll take care of it like the rare and wonderful thing it is. 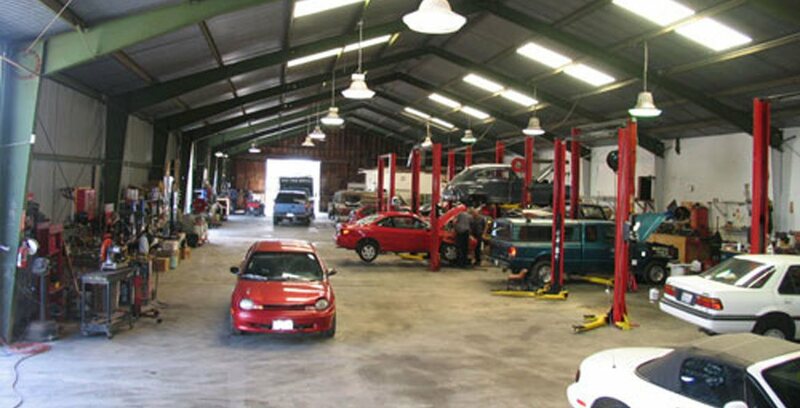 If you drive a Scion in the Eureka area, count on the mechanics at Antich Automotive for all your repair and maintenance needs. We love Scion vehicles, and we'll treat yours with the respect it deserves.